Listen to the December 5, 2018, episode of the Trumpet Daily Radio Show. France is helping Germany build a European superstate. 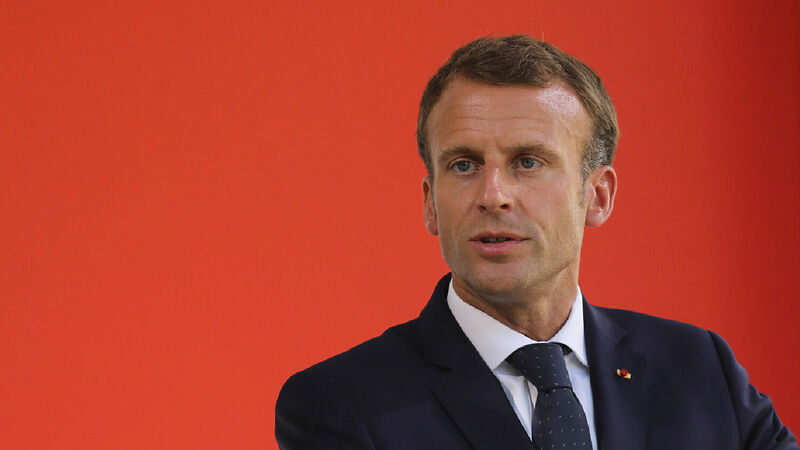 President Emmanuel Macron is supporting Germany’s economic dominance and is forcing through economic reforms at home to do so. This support for Germany is partly behind the protests in Paris. Meanwhile, as Europe turns against the United States, America still gives European nations its most deadly, powerful and advanced weapons. Where will this rising European superpower lead? Also on today’s show, a historic and record-breaking day in British politics.